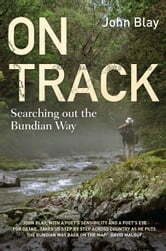 On Track tells the story of John Blay’s long-distance search for the Bundian Way, an important Aboriginal pathway between Mt Kosciuszko and Twofold Bay near Eden on the New South Wales far south coast. The 360-kilometre route traverses some of the nation’s most remarkable landscapes, from the highest place on the continent to the ocean.This epic bushwalking story uncovers the history, country and rediscovery of this significant track. 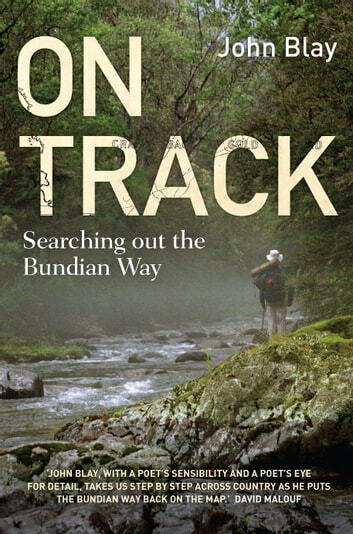 Now heritage-listed, and thanks to the work of Blay and local Indigenous communities, the Bundian Way is set to be one of the great Australian walks.